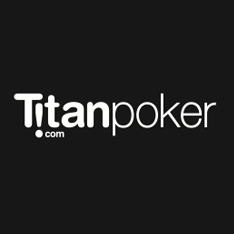 Whilst Titan Poker may be a relative newcomer to the online poker room scene (first opening in 2005), it already boasts an impressive number of dedicated players and there can be as many as 55,000 tournament players during peak hours! There are players from all over the world including an increasing number of Aussie poker players seeking a genuine poker experience. 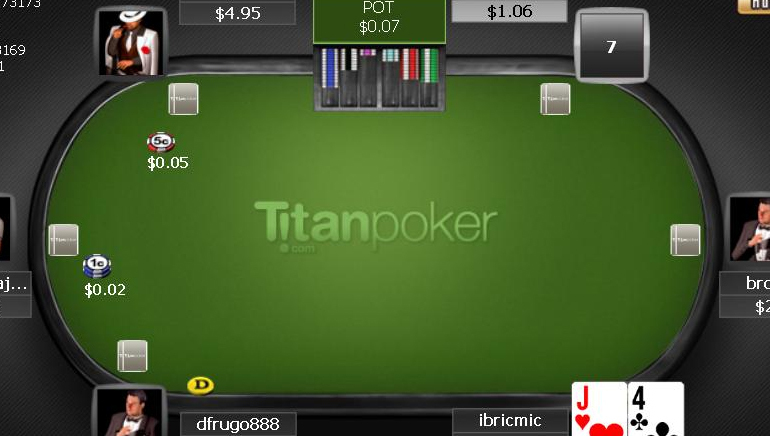 Titan Poker is powered by Playtech and a member of the iPoker network of online poker rooms. This means that you could find yourself playing against players from other affiliated online poker rooms. There are plenty of players from all skill levels day and night. If you're a newbie to online poker, we suggest that you head to the Beginner Tables whilst more experience players should opt for the Sit 'n' Go tournaments of which are there many! You will find a huge selection of multi-table tournaments and plenty of action at the more competitive end of business with higher stakes. 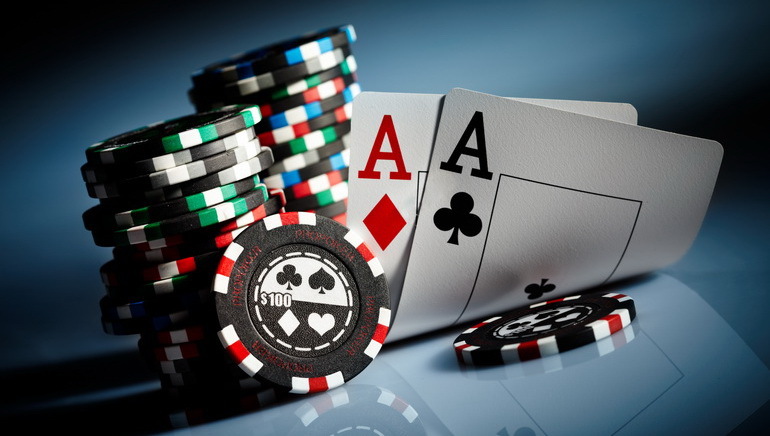 There are also regular freeroll tournaments and guaranteed prize tournament. Games such as Omaha High, Omaha High Low and 7 Card Stud are offered at a variety of table limits so there is sure to be something to suit your bankroll. Easy access to stats such as the average pot size, average percentage of players seeing the flop and the number of hands per hours will help you find the right table. The software is visually attractive, functional and reliable. Whilst the lobby may appear to be a little cluttered at first, generally the software is simple with a clean cut layout that is straightforward and user friendly. Not only can both new and existing players expect numerous and high value bonuses and promotions but there are more than 20 different ways to deposit money with Titan Poker to help you get started.